The Flying Pig Group of Restaurants is a collection of culinary experiences that deliver authentic food made by genuine people. 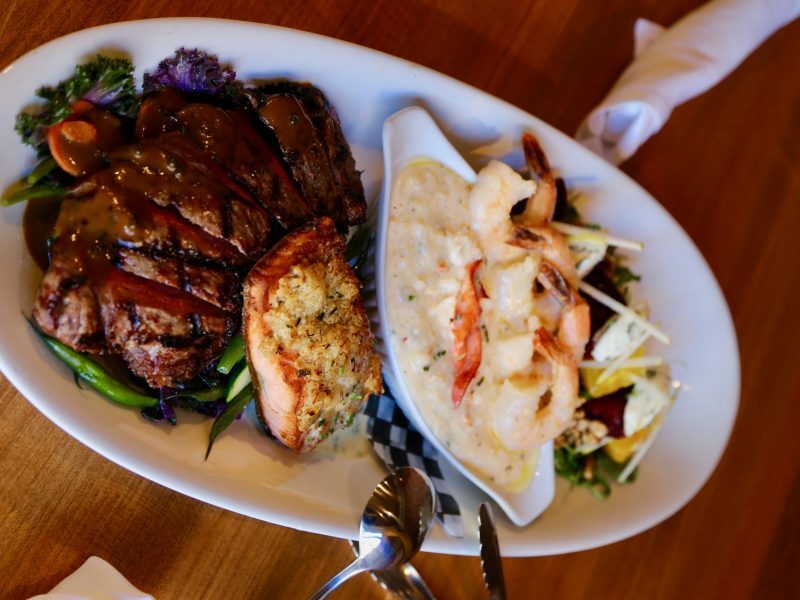 Based on the West Coast of Canada, our restaurants draw inspiration from the diversity of fresh ingredients readily available here, and the tradition of unforgettable but humble family feasts. 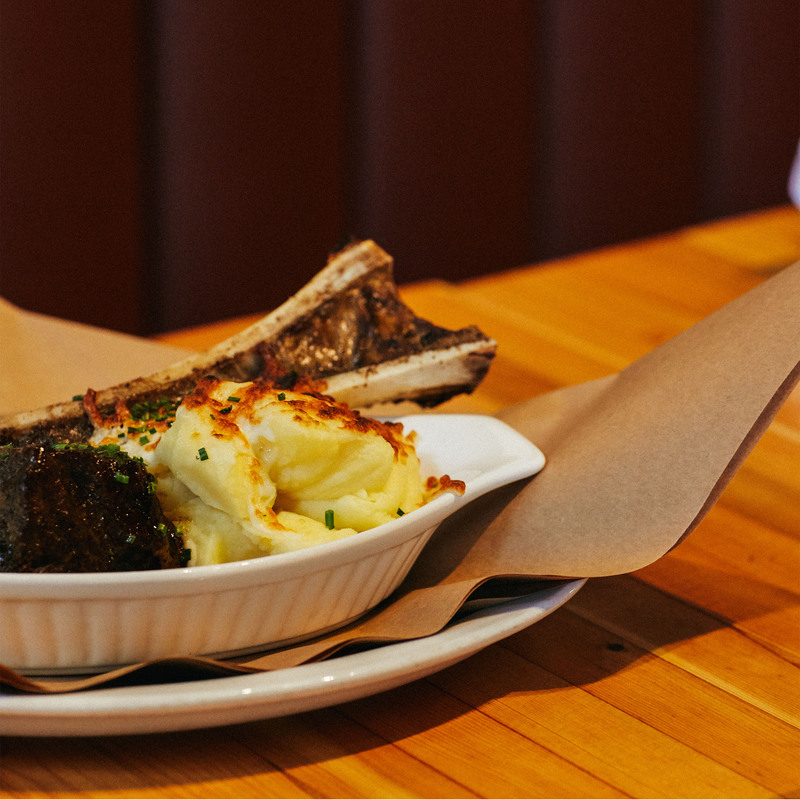 In short, we create experiences that feel like home – come eat with us. 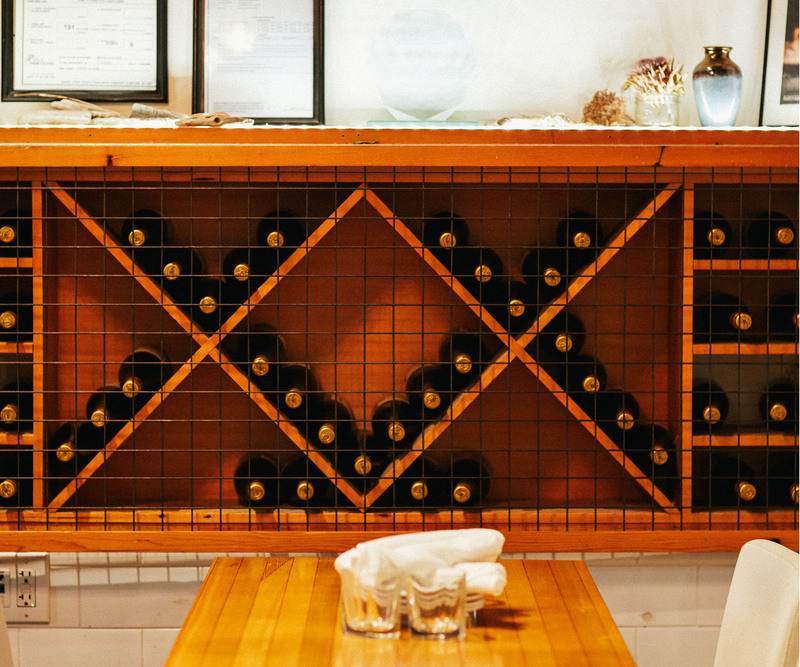 View our complete food and beverage menu featuring many local and organic ingredients. 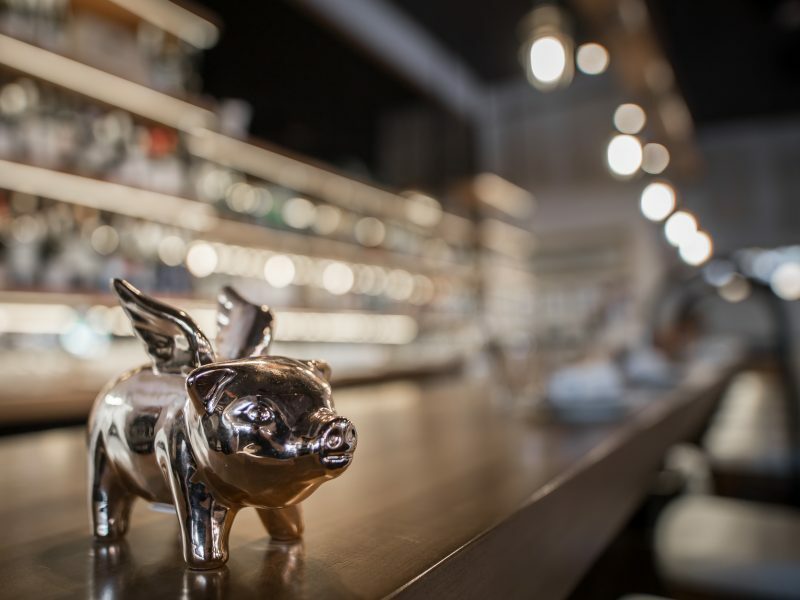 Since starting operations in 2001, the Flying Pig continues in striving to provide the best in local cuisine in an uplifting and fun environment. 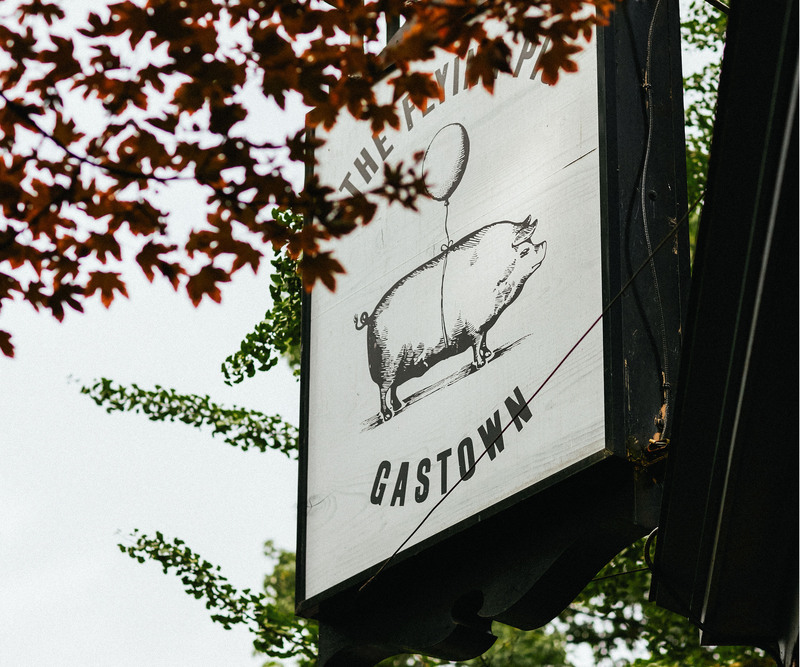 With three locations to choose from in Yaletown, Gastown and Olympic Village and an upcoming location in Victoria, you’re never far away from us. 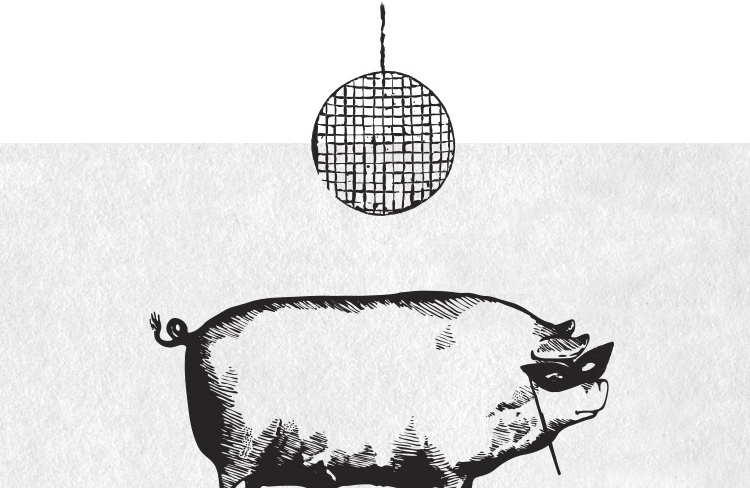 The Flying Pig in Gastown is proud to offer a private room for your next gathering of up to 28 people. 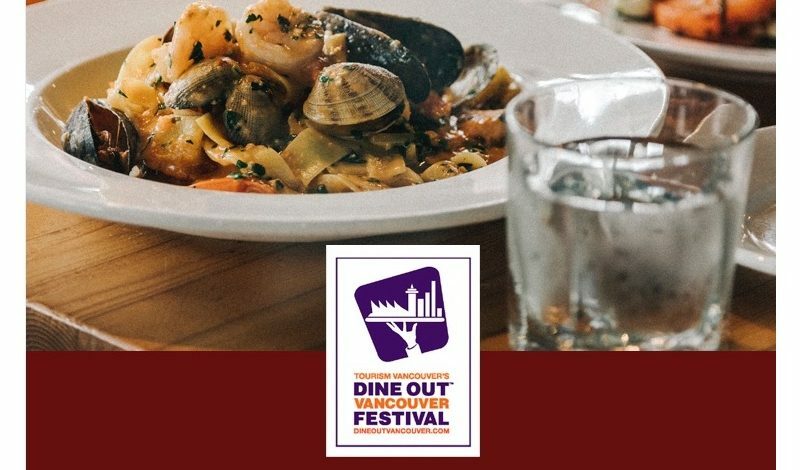 For more information on availability, call our restaurant at 604.559.7968 and ask for the General Manager or follow the link for more contact information. 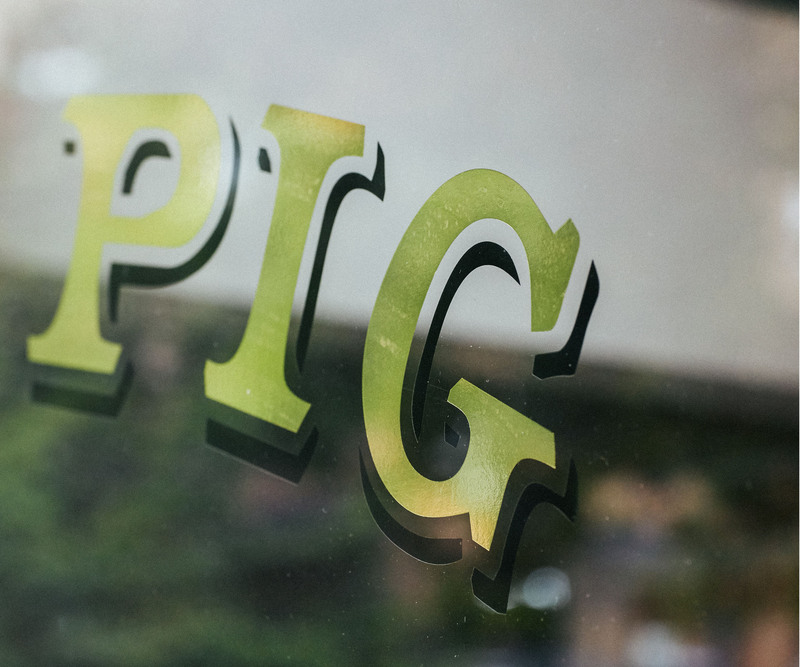 The Flying Pig takes reservations for lunch and brunch only, with exceptions depending on location. For more information, please follow the link below or click here to check reservations online. No email reservations please.